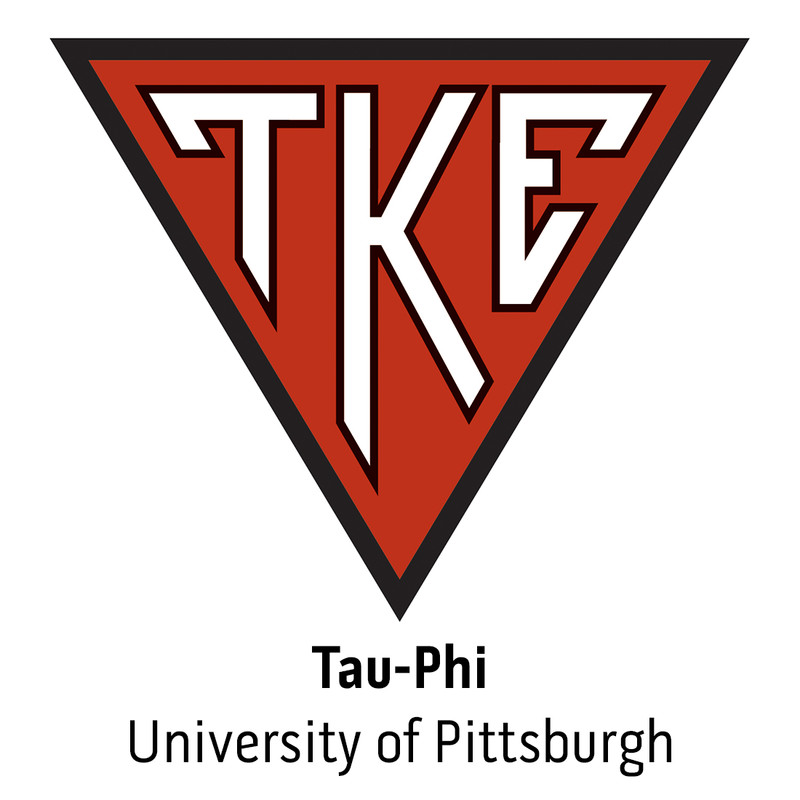 Every two weeks we will highlight a new individual on TKE's Professional Staff. Each post will include two photos and a candid conversation. Enjoy! Following an exceptional Conclave and heading into the fall semester for chapters and colonies across TKE Nation, The Offices of the Grand Chapter is excited to announce the 2014-2015 Award Winners.